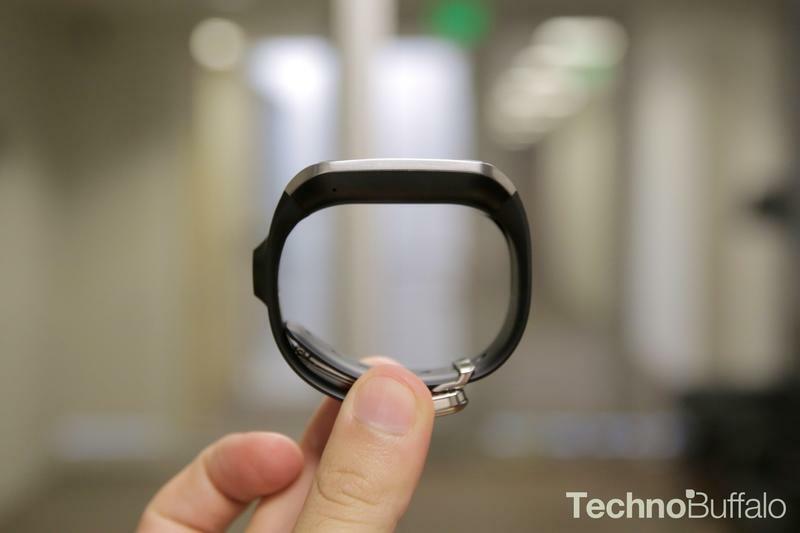 Samsung unveiled the Galaxy Gear alongside the highly anticipated Galaxy Note 3 back in September, and promoted its first smartwatch with a well-crafted marketing campaign. According to a new report from BusinessKorea, however, the wearable device has been a relative failure, selling only 50,000 units with 800-900 sold per day on average. 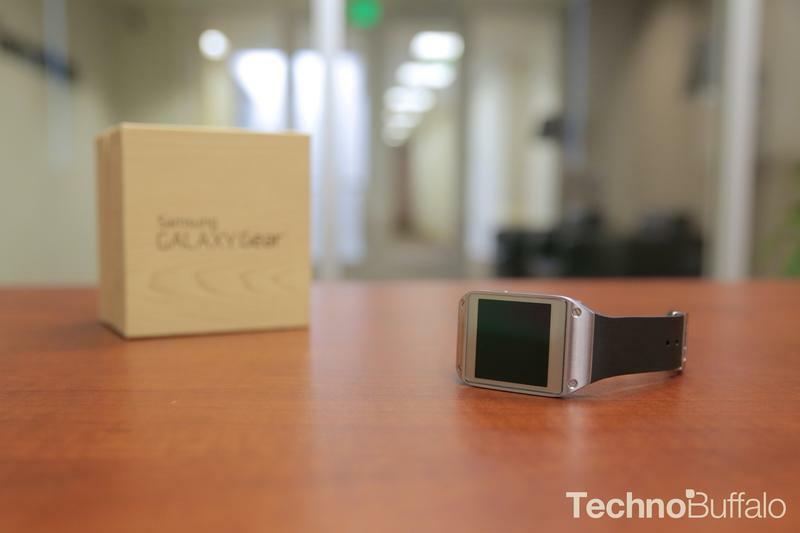 The Galaxy Gear earned overwhelmingly negative reviews at launch due to its limited functionality, its somewhat bulky design and the fact that it only worked with the Galaxy Note 3 or Note 10.1 at launch. Since then Samsung has expanded support for the smartwatch to a handful of older Galaxy devices and updated its software to receive notifications from any app instead of a pre-selected handful. Even so, it’s unclear if Galaxy Gear sales will pick up, at least until the company considers dropping the price. BusinessKorea also reveals poor results for the Galaxy Round, with just 10,000 units sold so far at about 100 units per day. 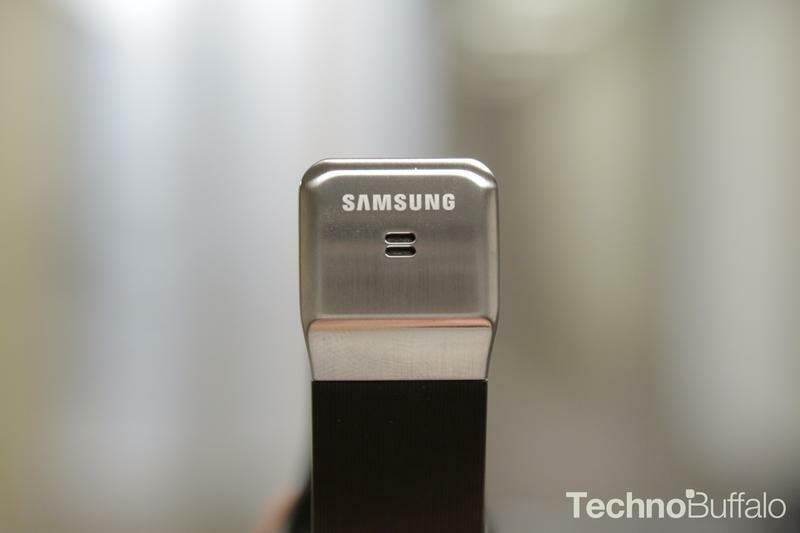 In this case, however, it seems Samsung expected weak sales, and only manufactured 50,000 units in total. The report cites an industry representative who adds that the device was rushed to market with a flat battery and imperfect display in an effort to release the first curved smartphone using a flexible AMOLED panel. Samsung succeeded in that respect, but LG followed quickly with the G Flex, which features a curved battery and is actually capable of bending. Both devices are more prototype than flagship however, as the two companies test the increasingly saturated smartphone market for new product categories. 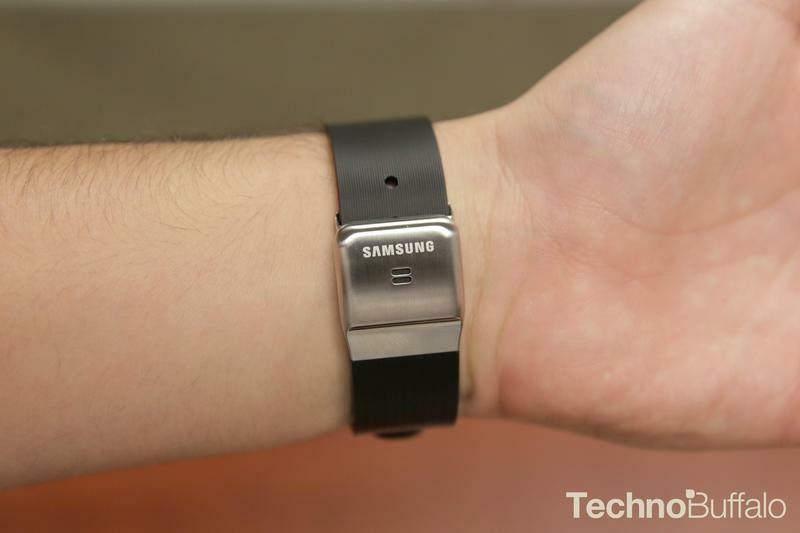 Samsung is expected to launch a follow-up to the Galaxy Gear in 2014, so hopefully it has learned a few things from the first product launch.